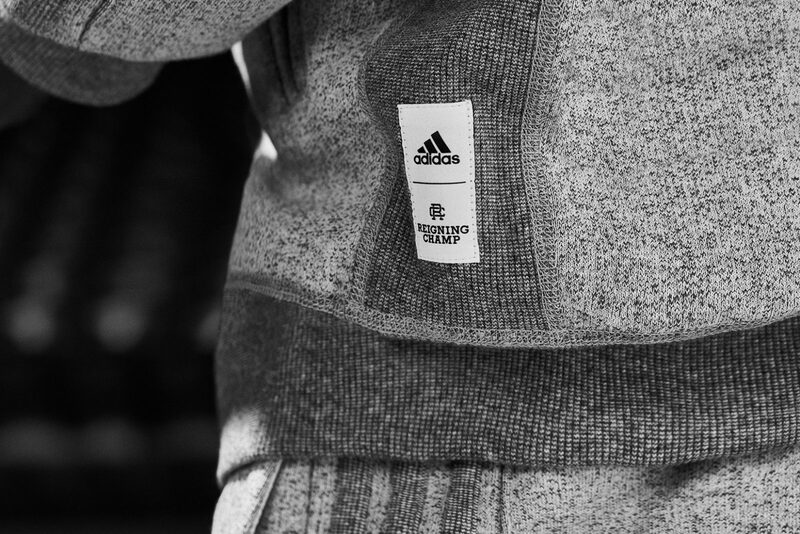 Introducing the latest drop of the Reigning Champ x adidas Athletics collection, the ‘Made in Canada’ pack. 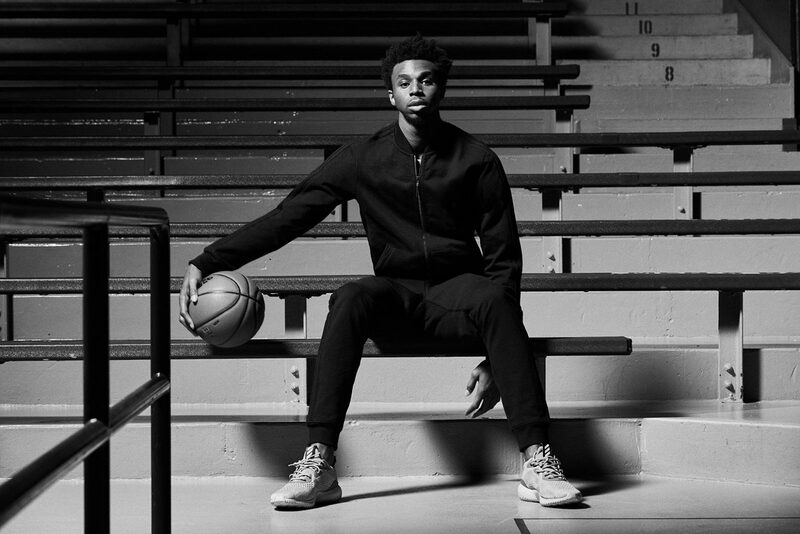 The ‘Made in Canada pack is inspired by adidas’ iconic Superstar tracksuits, and features subtle 3-stripe branding on the jacket sleeves and pant legs. 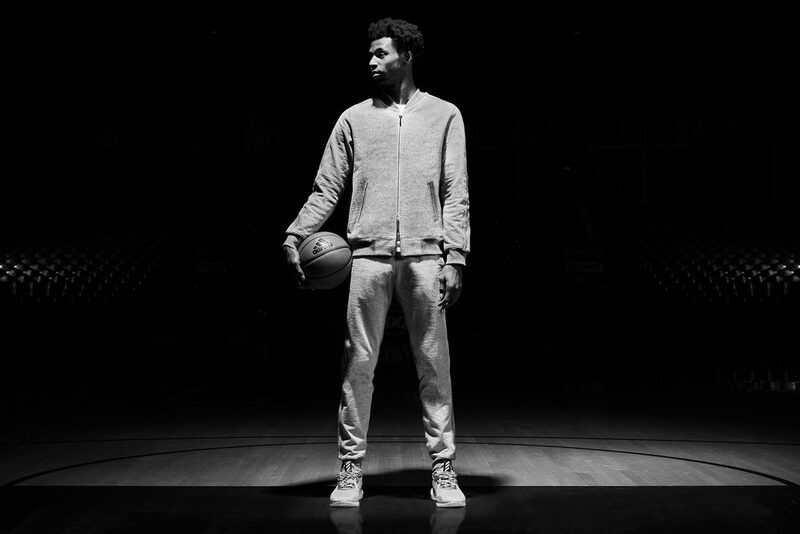 All items are handcrafted at Reigning Champ’s Vancouver factory from signature Canadian-made Heavyweight Terry. 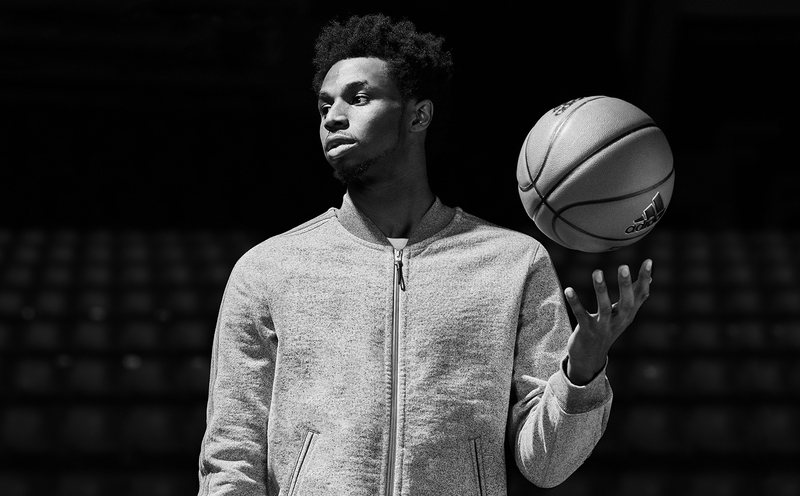 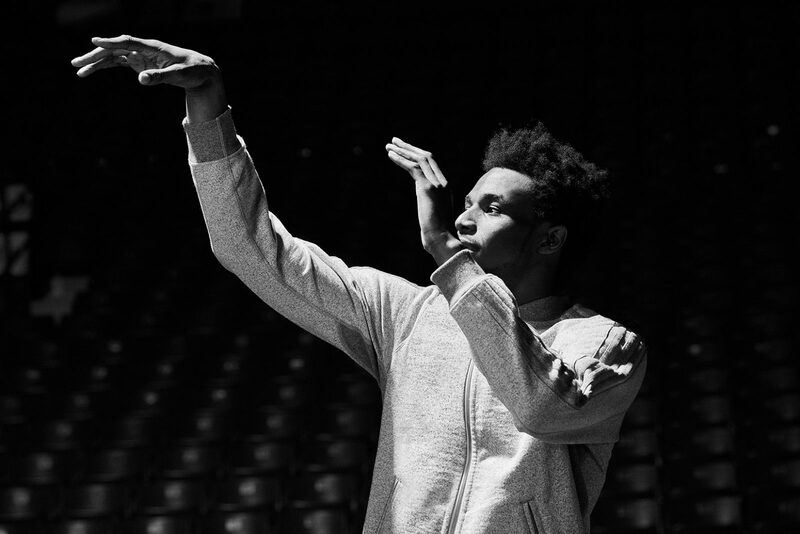 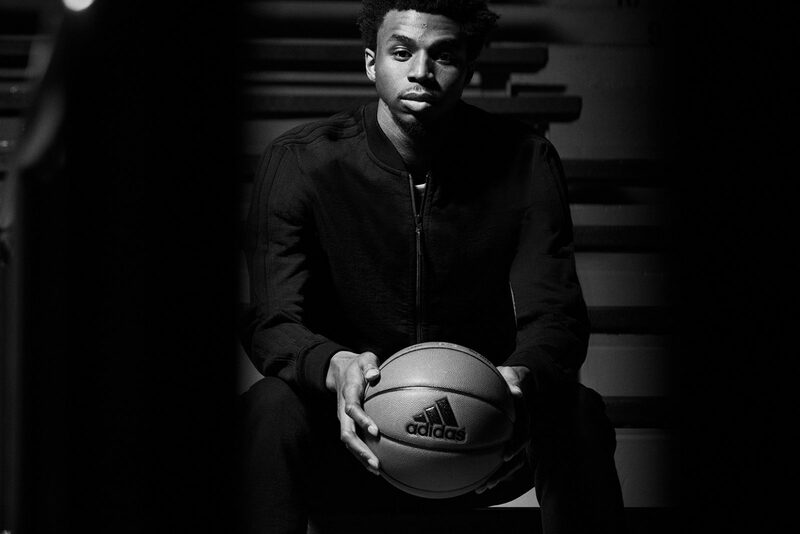 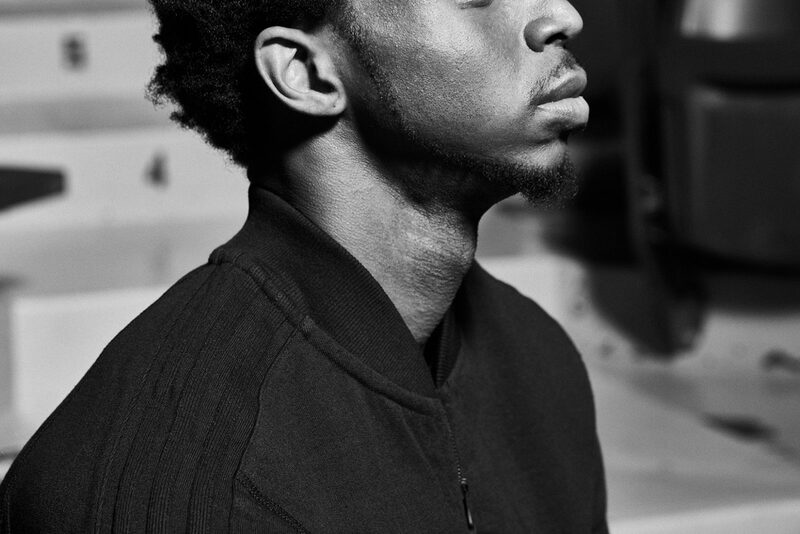 Check out Canadian NBA star Andrew Wiggins in the Reigning Champ x adidas Athletics – ‘Made in Canada’ campaign video below. 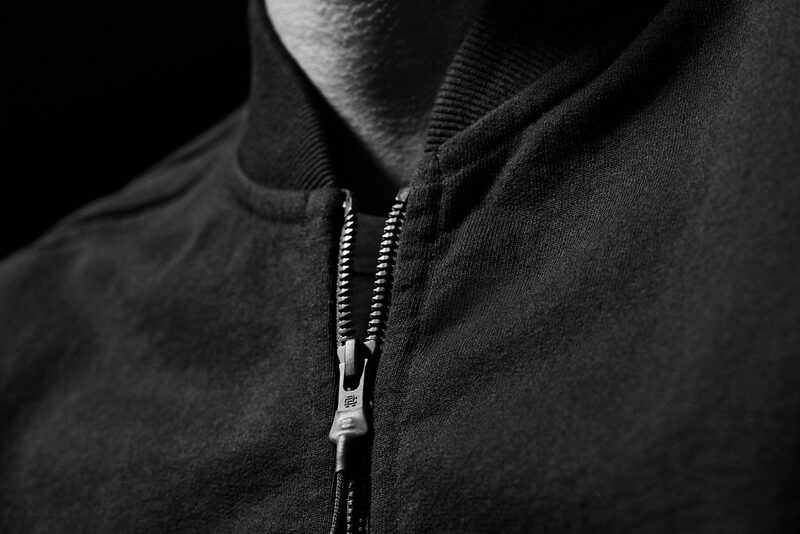 Available January 12 at reigningchamp.com, Reigning Champ stores, adidas.com, adidas stores and select Foot Locker locations in North America.